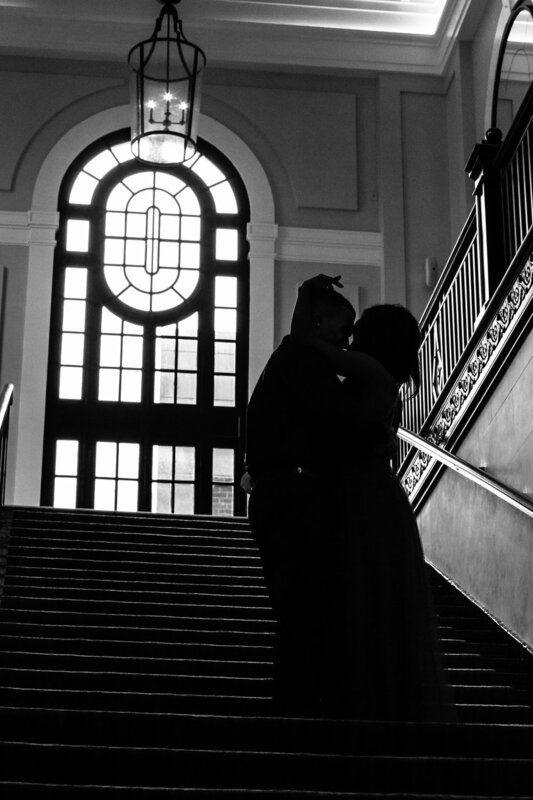 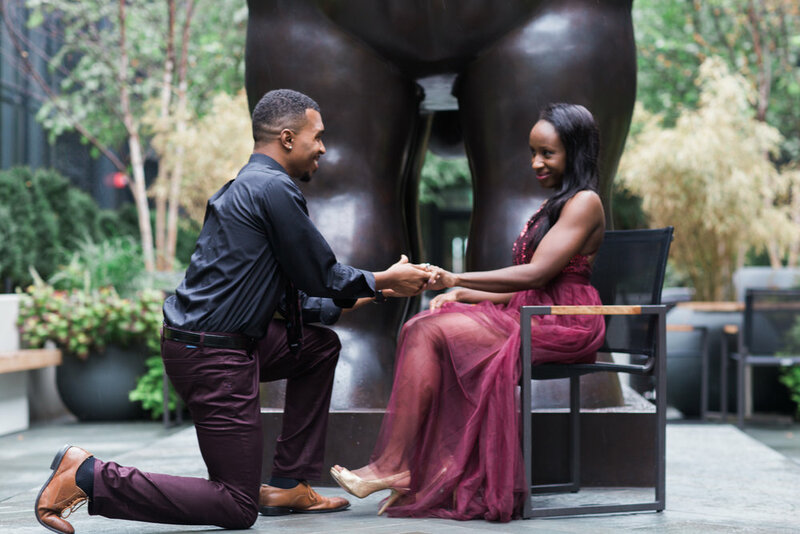 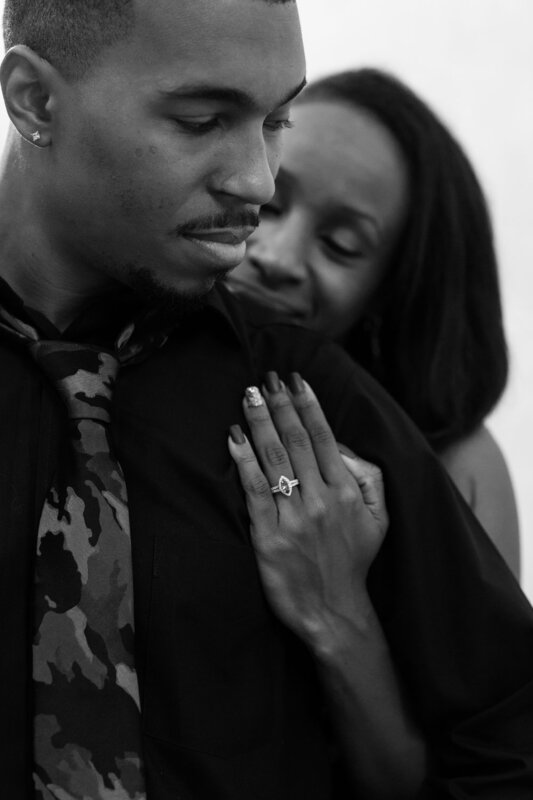 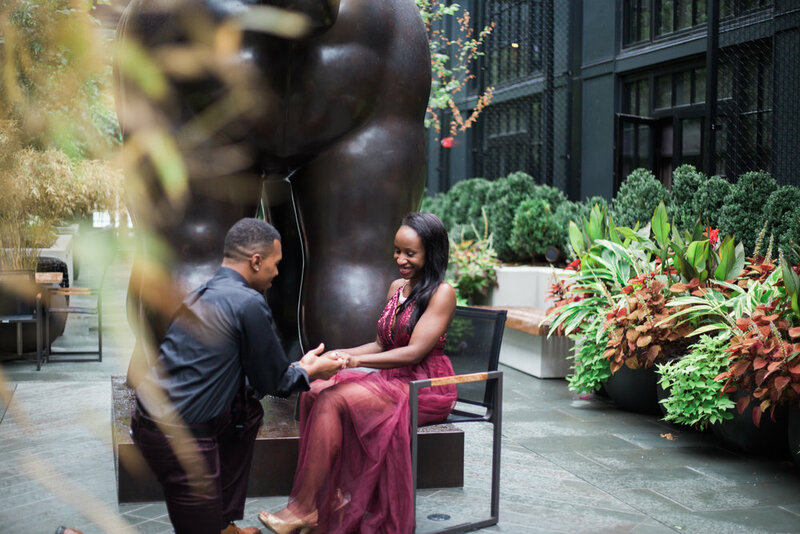 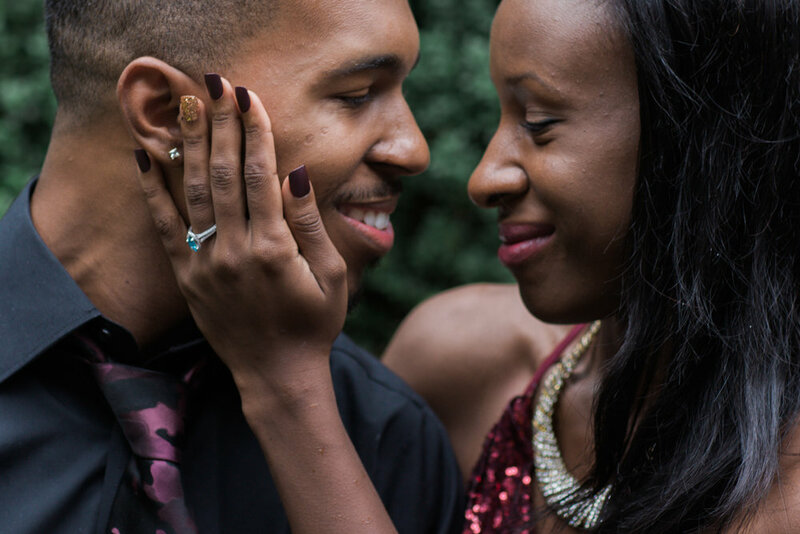 Andrea and Dwaine traveled 11 hours to meet with us and receive the red carpet treatment for their engagement session. 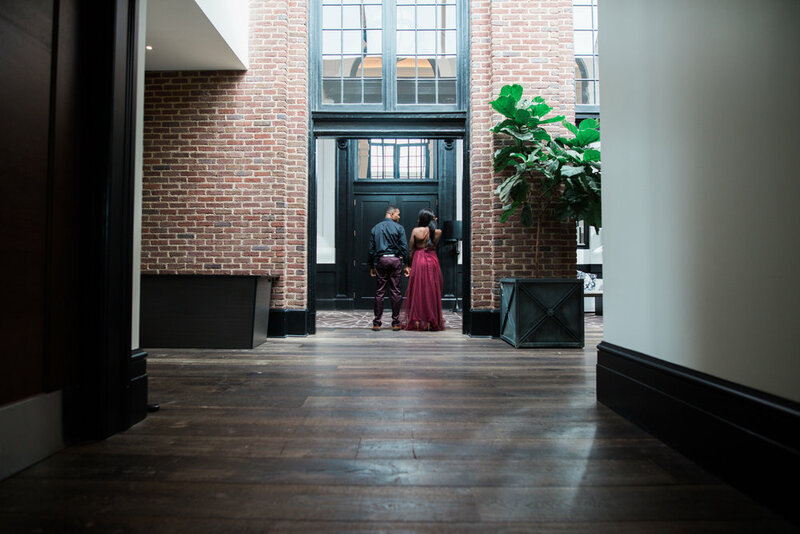 We met at Fells Point in the heart of Baltimore and were invited into Baltimore’s newest luxury hotel, the Pendry. 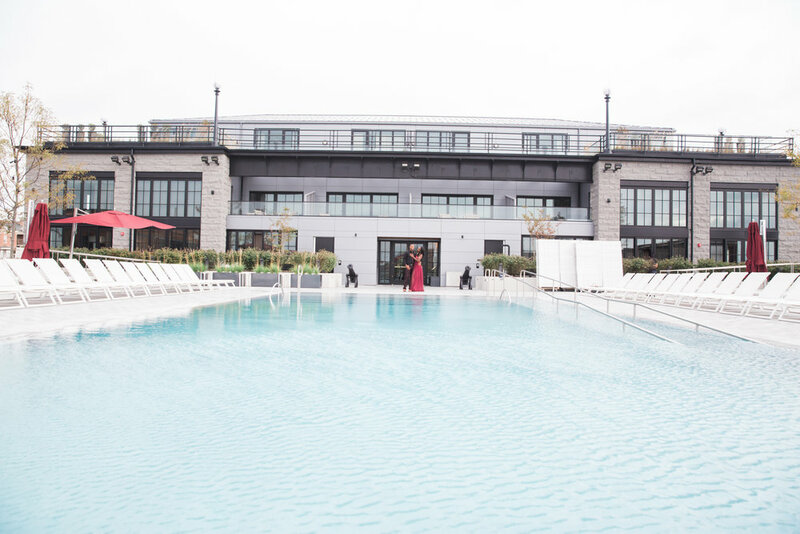 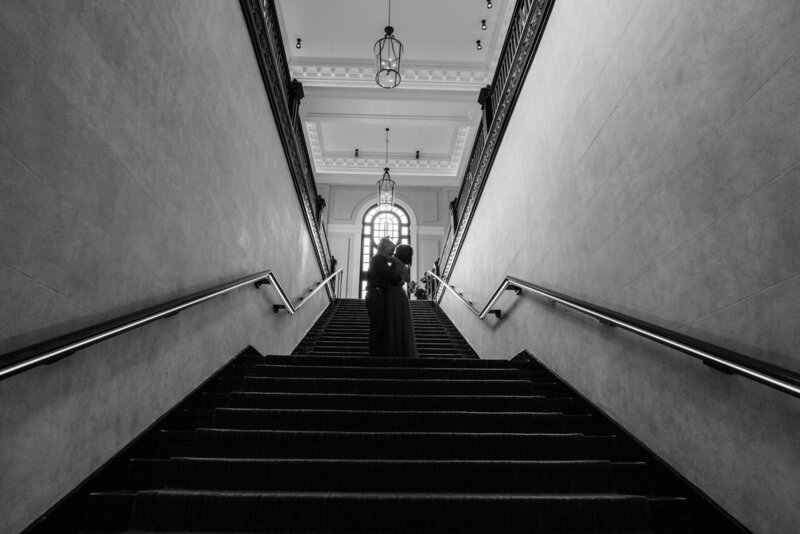 This is a glamorous location for a wedding but also made the perfect backdrop for this couple’s engagement session. 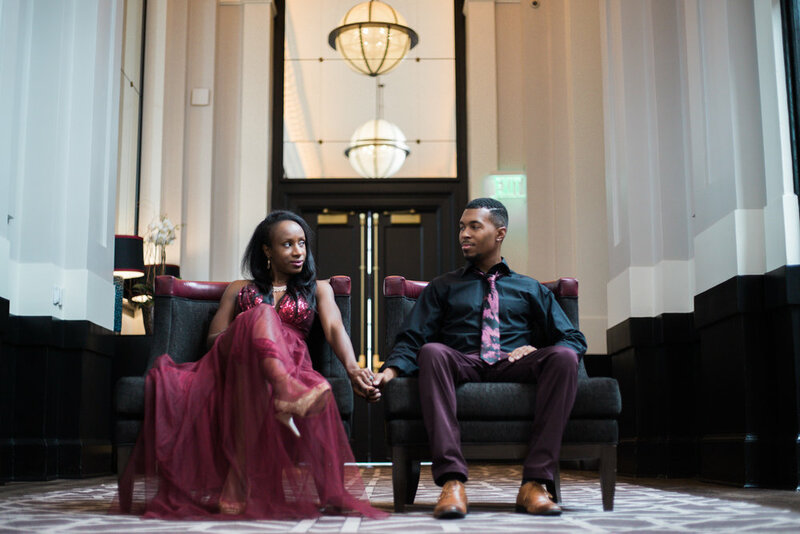 Andrea wanted to have a sense of royalty during her session, we think it’s safe to say that she got what she wished for. 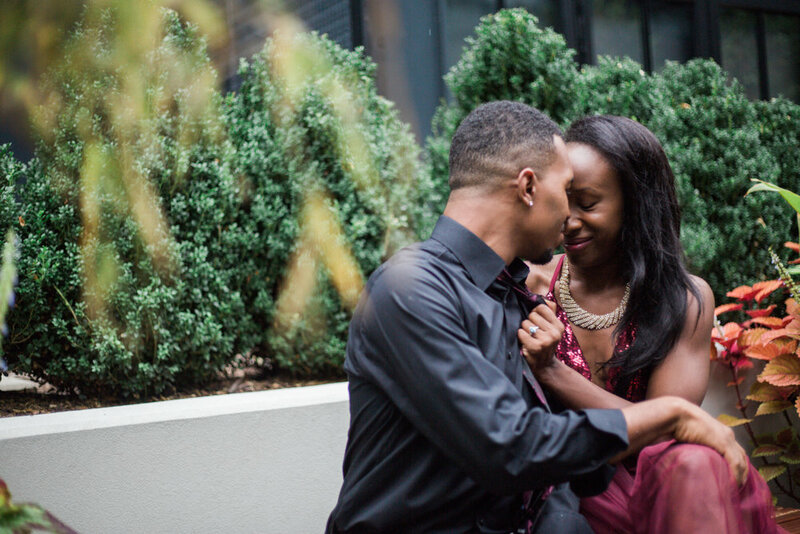 To schedule your complimentary engagement session, contact us at Hello@MegapixelsMedia.com.